I don't normally try a new recipe for Thanksgiving. 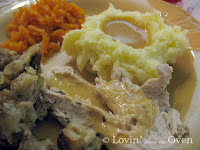 I'm a traditionalist and like looking forward to certain foods at Thanksgiving. I thought this Outback Bread recipe would be an excellent roll recipe. It was a hit, especially with the kids, when I told them it was "chocolate" bread. It's actually wheat bread. With a little chocolate thrown in. Let's keep that between ourselves, why don't we? 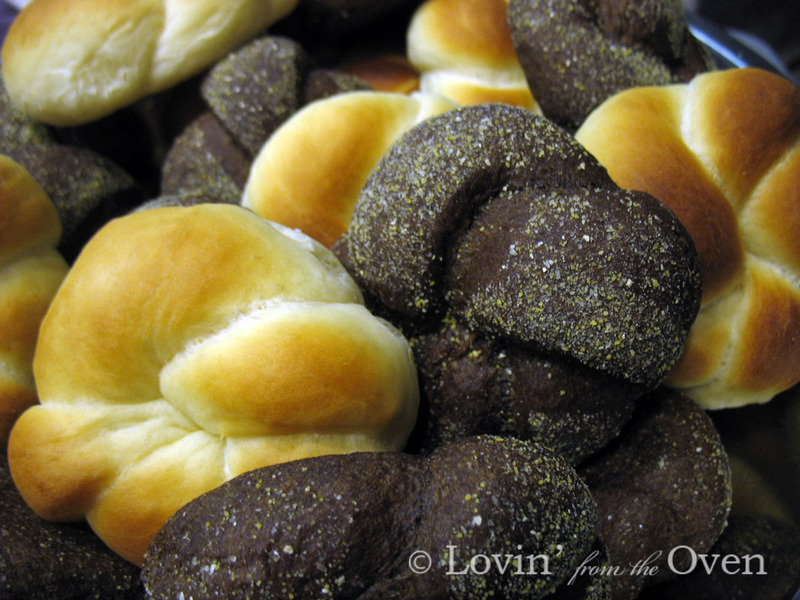 This bread looks great intermingled with the other traditional Dinner Roll, doesn't it? O.k. Just one last minute tip for all of you who are scrambling to put your Thanksgiving dinners together. Make your favorite mashed potatoes early, and keep 'em warm in your crockpot. Come on, I know you have one. Sit back, relax, and enjoy your friends and family on Thanksgiving. Love the chocolate-wheat rolls...such a nice contrast! 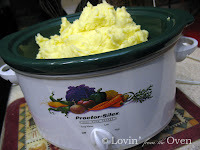 And yes to the crockpot mashed potatoes. Saves my behind every year. Have a wonderful Thanksgiving Frieda. Your rolls are gorgeous! Have a Happy Thanksgiving! 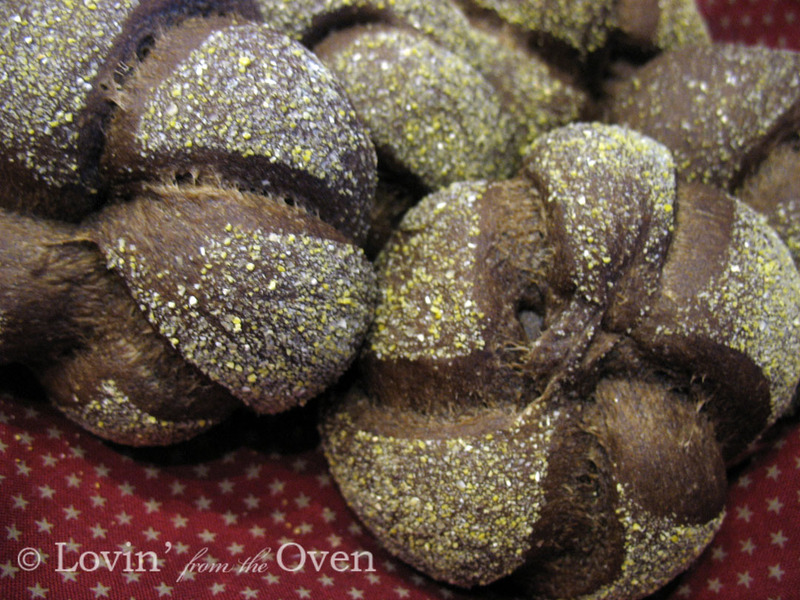 What a great idea - chocolate bread that is actually healthy! I'll have to check that recipe out. Nice rolls! I hope you had a great Thanksgiving!